Modern designs on beddings are our speciality, we have enjoyed making them for more than 26 years. 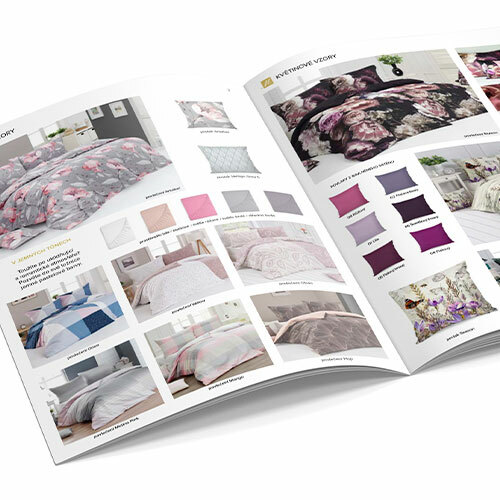 You can enjoy a selection of luxury bedding that will give your bedroom style according to your taste. You will also love the wide choice of materials or sizes.